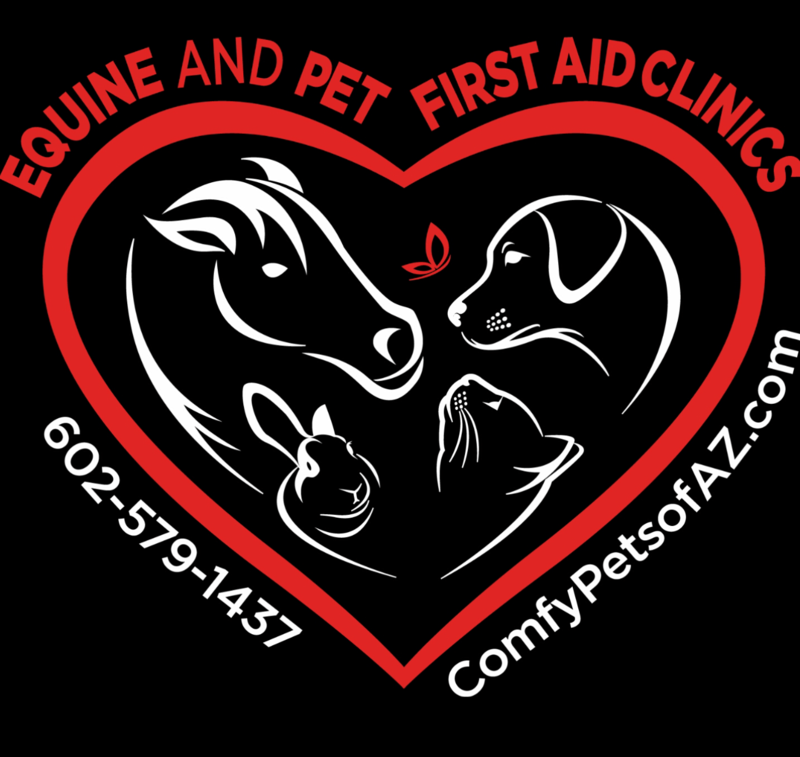 For any PetSitter that would like to add our Fundamentals of Equine First Aid, which is a must-have course for those that will be taking care of Equines. Plus, all sitters should be trained in Pet CPR & First Aid. Please see each individual webpage for dates on our Fundamentals of Equine First Aid & Pet Tech CPR & First Aid.